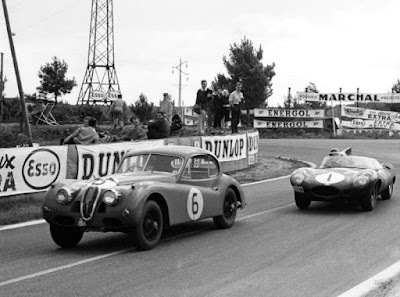 The only Jaguar XK 140 FHC to race in the 24hs of Le Mans in 1956, and was erroneously black flagged, returns to the famous circuit 60 years later for a rematch at Le Mans Classic this weekend. 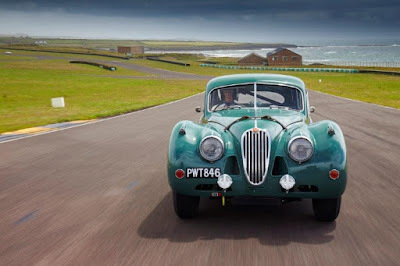 This XK140 was privately entered into the race and driven by Roger Walshaw and Peter Bolton in 1956, but it was erroneously disqualified while running in 11th place with 206 laps. 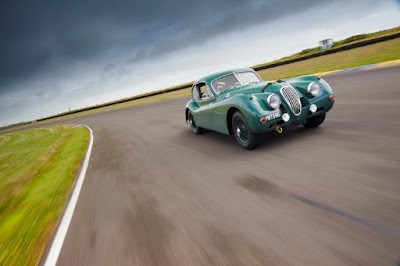 The car, which was recently restored and race prepared by world-leading restorers and Jaguar specialists Classic Motor Cars of Bridgnorth (CMC), is being taken back by its current owner Mr. Peter Neumark. 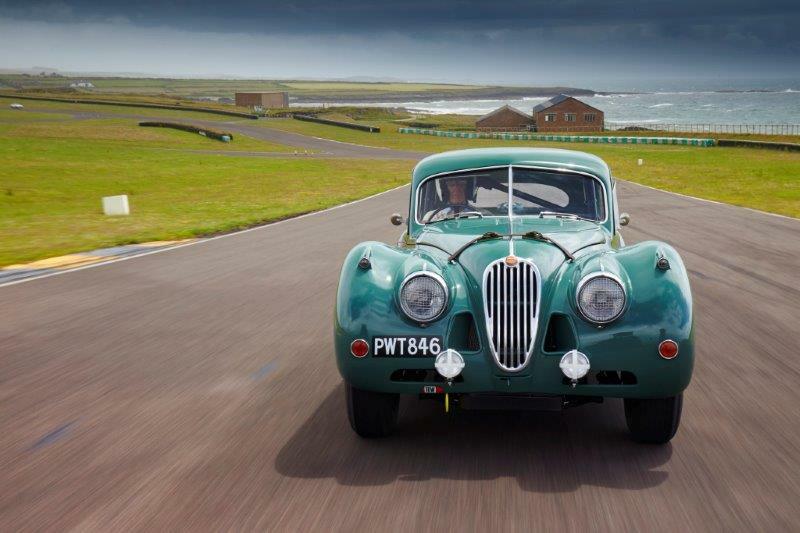 It will be competing in the Grid 2 class for cars manufactured between 1949 and 1956 and also in the Jaguar Classic Challenge. “The opportunity to restore the only Jaguar XK 140 to race in the 24hs of Le Mans 60 years ago was compelling,” said Peter. “In 1956 this private entry car astounded the crowds and was running 11th in the 21st hour of the race when it was cruelly and wrongfully black flagged.